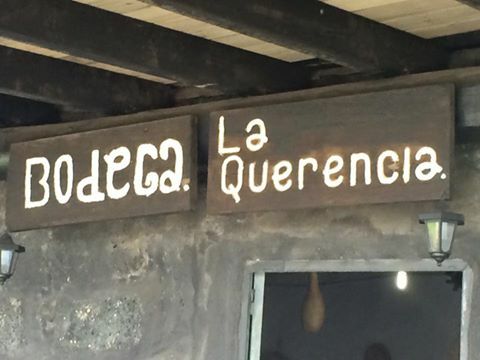 La Querencia is a winery where wine of Lanzarote is made in a very traditional manner. It is located in La Geria the wine producing region of Lanzarote. This privileged position provides magical and atmospheric surroundings. Its owners Luciana and Rosa, originally from Lanzarote, give the winery a friendly and warm character. Along with the taste of the wines from the earth, you will be able to enjoy some typical lanzarotenean tapas such as “Ropa vieja” and goats cheese. Once again, we will visit La Querencia with Co Co Lingua´s students and friends. Having a reduced group will allow us to enjoy the visit and get to know the owners more intimately. They will explain to us the production of their exquisite wines and let us gain a deeper knowledge about the culture of lanzarotenean wines.